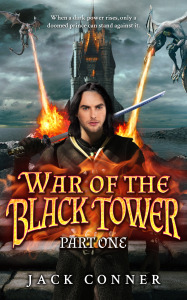 When a dark power rises, only a doomed prince can stand against it. 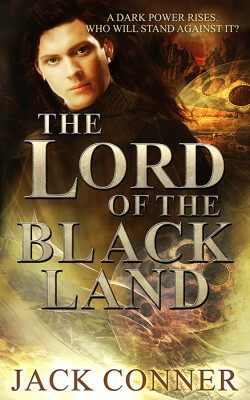 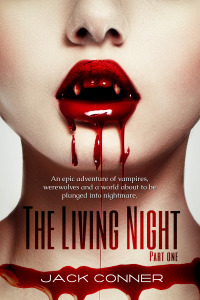 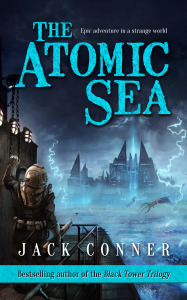 Dark fantasy adventure in a land on the brink of destruction. 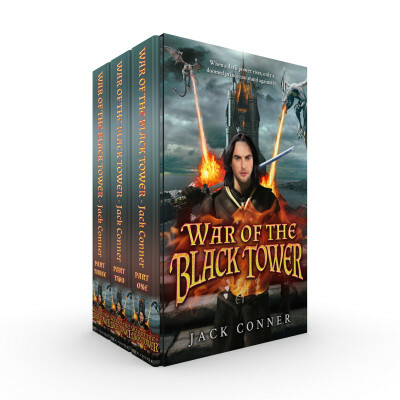 The complete epic fantasy trilogy by bestselling author Jack Conner.